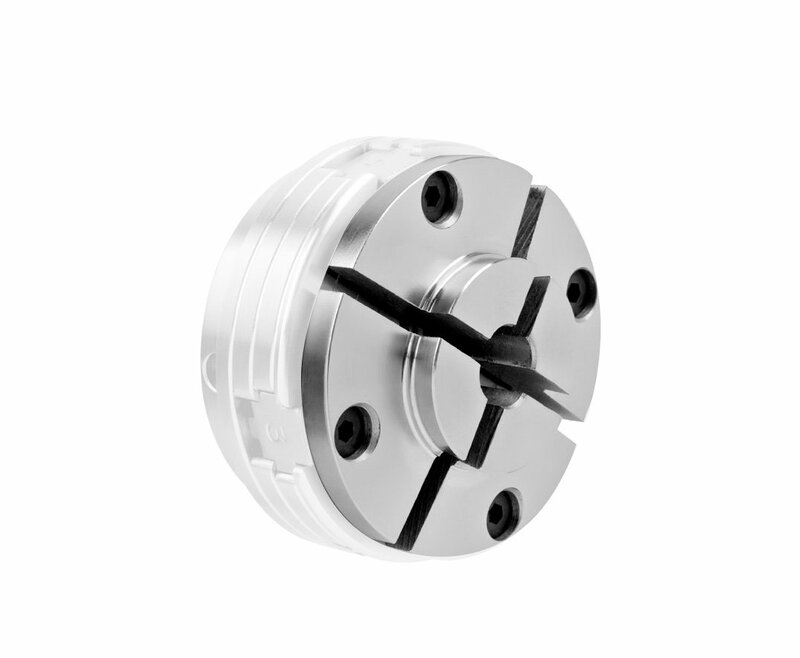 Designed to expand your range and capacity of your standard NOVA Chuck for specific projects and applications. Universally fits to any NOVA Chuck for maximum flexibility, saving money as duplicate accessories are not needed for different NOVA Chucks. The NOVA 6019 35mm (1.37-Inch ) Bowl Chuck Accessory Jaw Set Jaw is perfect for smaller bowl work. 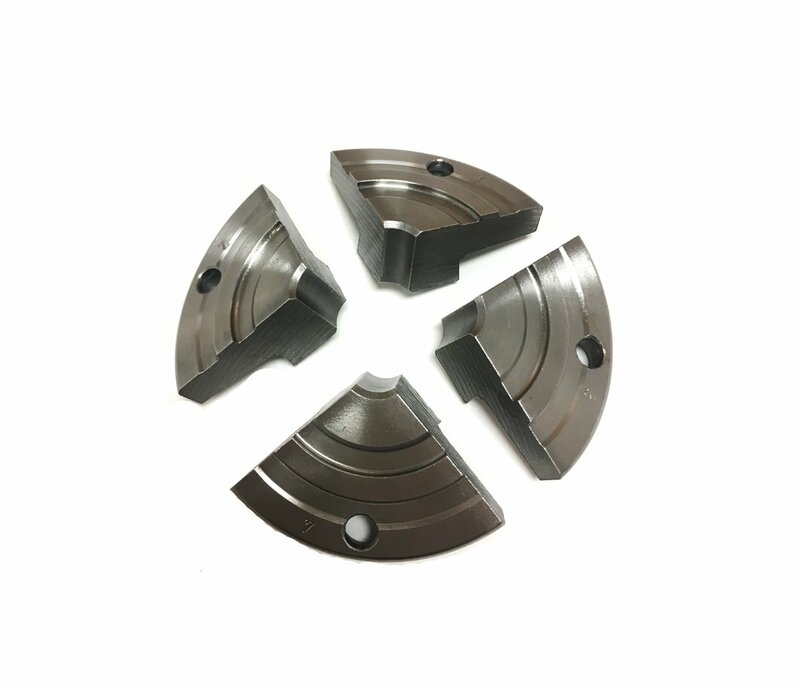 With a special NOVA Wood Turning Dovetail Profile, designed specifically for maximum strength and holding in wood turning, without crushing the wood fibers. These jaws will hold in both the contraction and the expansion modes. 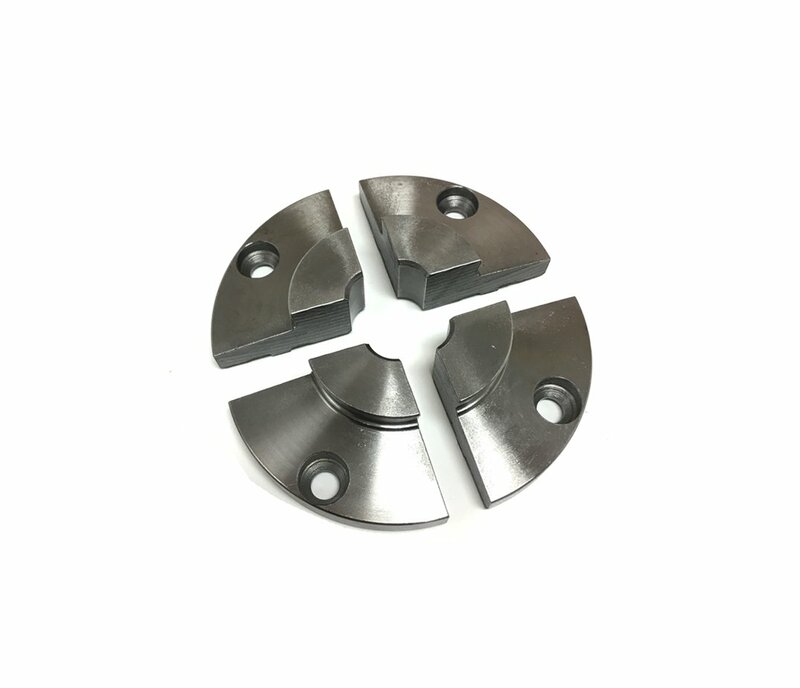 Precisely machined from a single solid piece of 1045 High Tensile Steel for precise closing, durability and long life. Comes with 4 jaw segments and instructions. Uses the standard fasteners that come with your NOVA Chuck. Some accessories such as larger jaws are only suitable for use on the larger NOVA Chucks, please check manual prior to use. • Fits perfectly into the current jaw range, picking up a small gap left between the 25mm and the 50mm Accessory Jaws. • Only NOVA chucks give you the same jaw fixing system and same insert/adapter system across all standard chuck models, giving you optimal flexibility. All accessory jaws in the Standard Chuck range will fit all the Standard NOVA (NOVA Infinity Quick Change requires optional accessory Upgrade Kit or Retro Fit Kit to attach standard NOVA Accessories) Some jaws, however, are not recommended for use on all NOVA Chucks due to sizing . See manual for recommendations.